No budget = no photos — Why did I refuse to go to Dorćol Platz? A few weeks ago, I have been contacted to participate in the event, which was supposed to put the work of the Refugees Crisis’ volunteers on the spotlights. Being one of my subject of interest, and having a large base of volunteers pictures, I decided pretty quickly to participate. At that point, I decided to refuse and to cancel. Following my previous exhibition about the refugees crisis, “there are only men”, I have received several proposals of kind hearted organisations that were offering to exhibit my work. Every time, however, they were out of business to print the pictures, “due to a tight budget”. Every time, therefore, I had refused. However, if one of these kind hearted organisations wants to do something about the refugees crisis, I am expecting them to make some efforts as well, and not just asking me the pictures for their own communication without commitment. In the case of Dorćol Platz, it started on a good basis, given they were willing to do some printings. However, seeing their progressive regression, I finally decided to cancel. Seen on the day before the event: quality paper, all around the center of the city. No budget you were saying? The final thing that made me taking this decision was to see their illegal hoarding through the city. 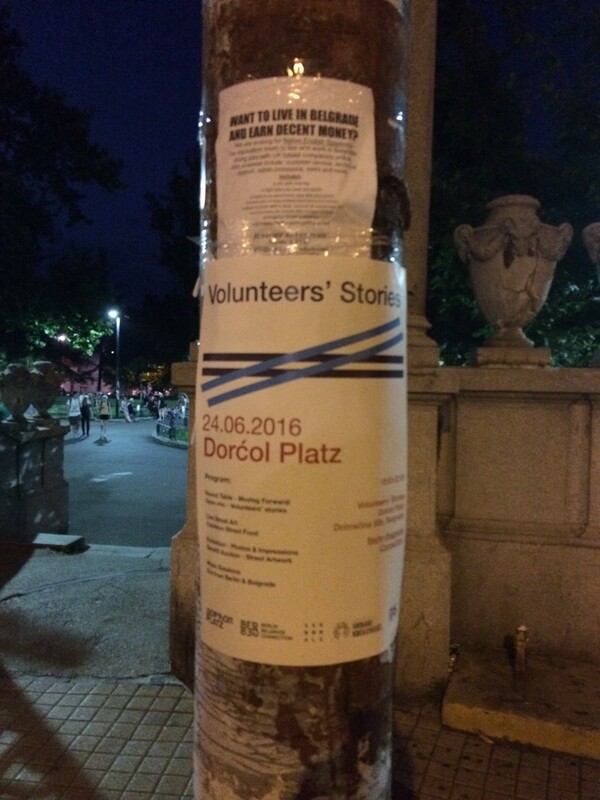 Apparently, Dorćol Platz is able to print on high quality paper some posters that will later pollute the city, but not to print pictures for their own event. Let the things be clear: I am not looking for money nor recognition with that kind of events. However, I am expecting respect, for me, the other photographers, and above all the refugees. Never forget what there is behind this pictures. For the photographer, it means days of work, on harsh conditions, both morally and physically. For the subject of the pictures, the refugees, it means way more, it means trusting someone to appear on a picture while you are in one of the worst situation anyone could ever imagine. So, you want to do something about the refugees crisis, but you are not able to acknowledge all of this granting some budget to print a few pictures? P.S. 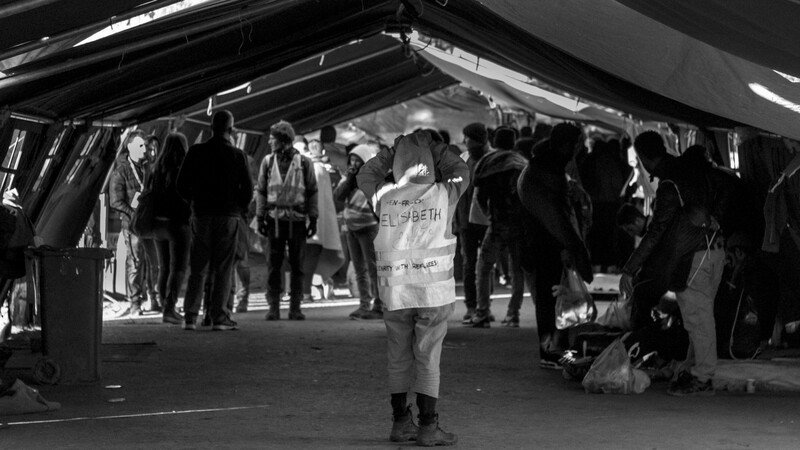 : I take care of this opportunity to remind that I am offering a free access to my collection of pictures from the Refugees Crisis to NGO’s committed in the issue for their needs. If you need it, do not hesitate to contact me.